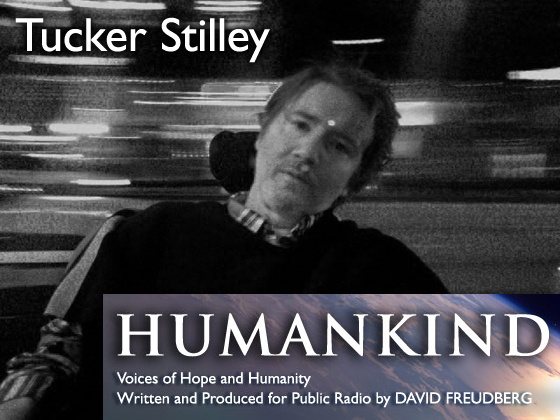 Public radio host/producer and All Hands on Board friend David Freudberg interviews Tucker, Lindsay, and others in this powerfully emotional 29 minute audio segment. A limited number of CDs are available and 100% of the proceeds go to help with Tucker's healthcare expenses. Last year, all copies of this generous donation by David Freudberg sold out quickly. See the Humankind web site.